Luum Textiles today announced that its Tactility Collection received a Good Design Award in the 2018 international competition. Good Design covers new consumer products, graphics and packaging designed and manufactured in Europe, Asia, Africa and North and South America. The program is organized annually by The Chicago Athenaeum Museum of Architecture and Design in cooperation with the European Centre for Architecture, Art, Design and Urban Studies. 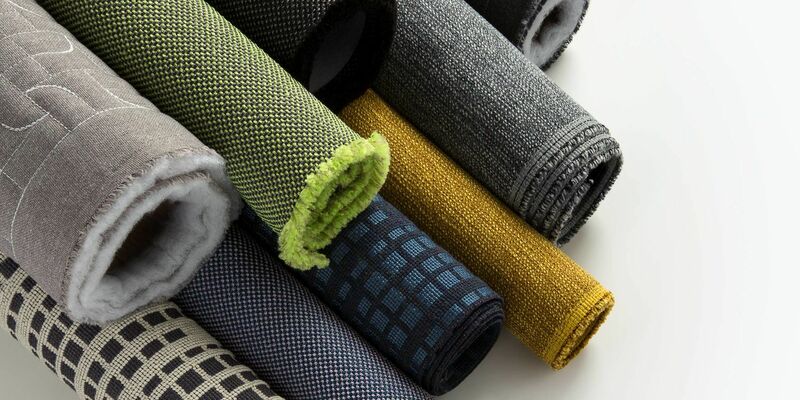 The Tactility Collection – Arc Angle, Equilux, Superspun and Interstice – explores the diversity and expressive nature of a surface through fiber, structure, color, pattern and dimension. It offers new classics, modernized through pattern and color. Patterns and constructions are inspired by time-honored textile techniques, such as quilting, moire effects and spinning. The palettes reflect a more nuanced and experimental approach to color by offering a broader selection of softer shades and tech-inspired brights. Arc Angle is a multi-purpose product while Equilux, Superspun and Interstice are upholstery patterns.